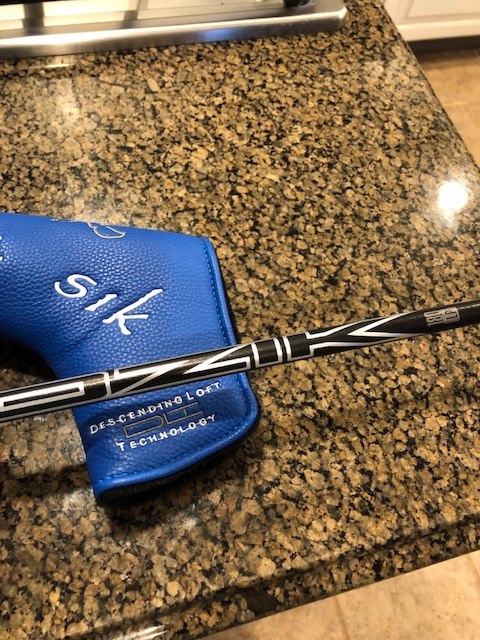 Discussion Sik Armlock putter, Same as Bryson, 39", perfect, save! 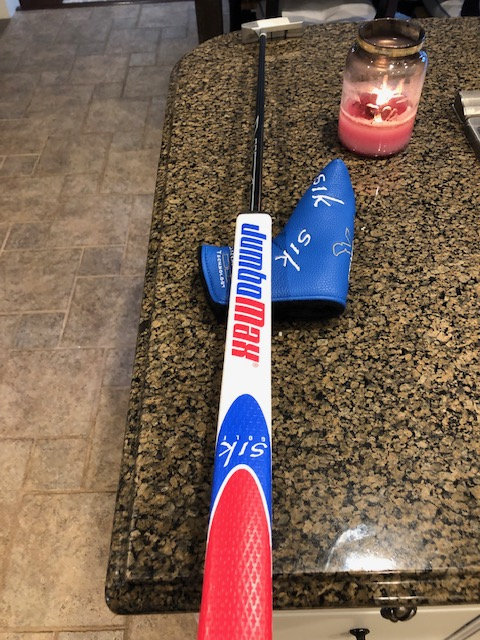 Sik Armlock putter, Same as Bryson, 39", perfect, save! 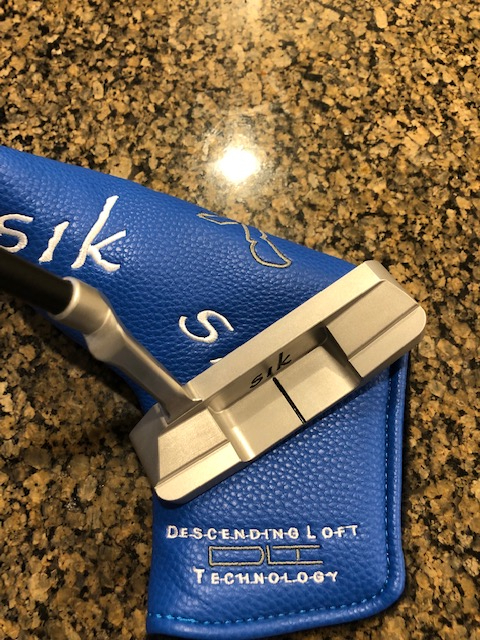 Mint condition Sik putter Model C Pro, Ozik shaft, Jumbo Max, flat side at the target. Same set up as Bryson. 39", not a mark on it. 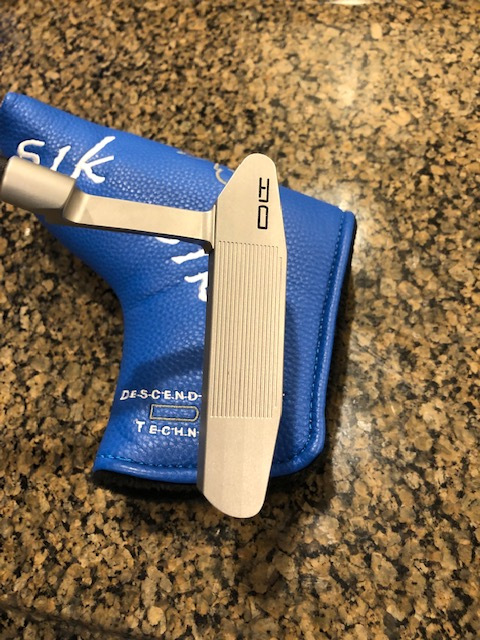 Paid $750+ and waited 3 weeks for the Ozik special order. I’ll take it! It’s a bit short but a great price. I’m in the uk but have a US address, how do we do this?